Patented vacuum fixation technology is the key to PinPoint’s fixation approach. This proven solution will enable you to move past the problems associated with thermoplastic masks. With PinPoint, the vacuum pressure does all the work while the patient can relax in a comfortable position that is extremely reproducible. 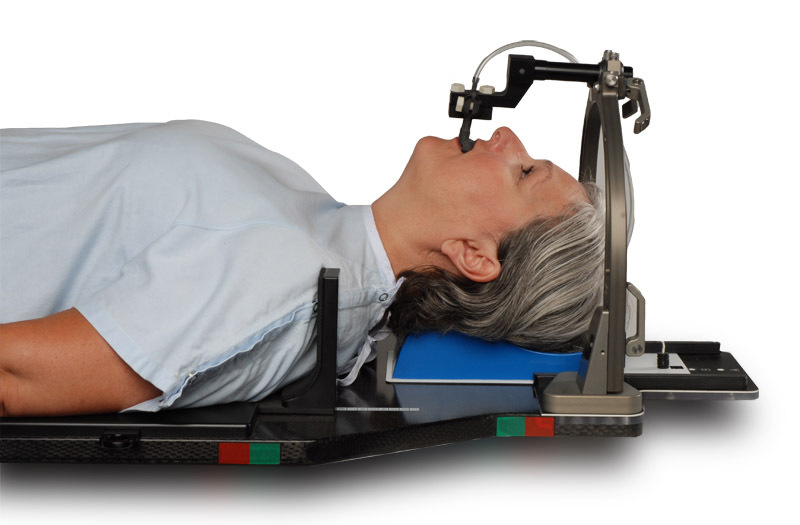 The PinPoint Head and Neck system utilizes the most advanced technology available for treating head and neck cancer. The combination of vacuum fixation and patient specific components will provide you with the confidence that thermoplastic masks simply cannot compare to. PinPoint was designed through collaborations with leading research institutions as well as smaller community hospitals. 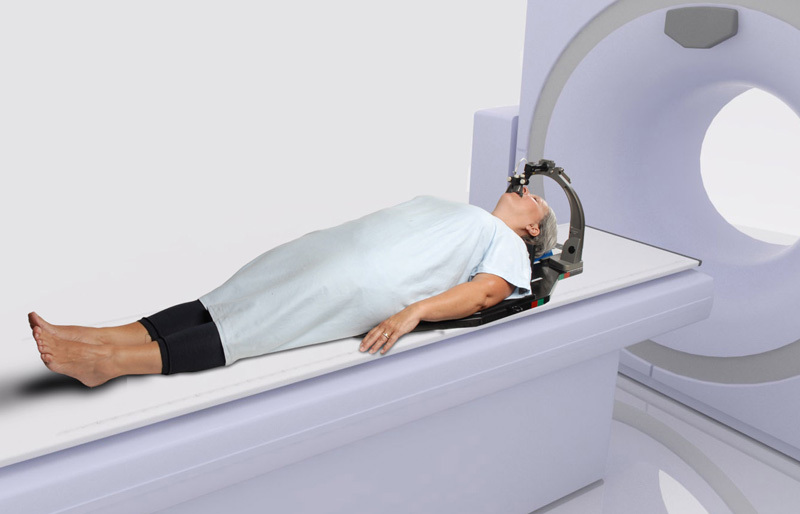 The result is a simple, easy to use product that will be accepted at all levels of the radiation oncology team. All the complexities related to thermoplastic masks – claustrophobia, intra-fractional movement, bolus effects, localization errors, re-simulating and planning during treatment – are virtually eliminated with PinPoint.